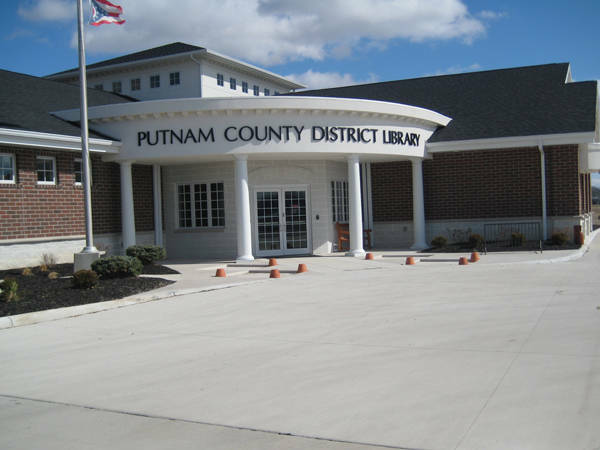 Storytimes: 10 to 11 a.m., Columbus Grove library, 317 N. Main St., Columbus Grove. COLUMBUS GROVE — Storytimes will be from 10 to 11 a.m. every Thursday at the Columbus Grove library, 317 N. Main St., Columbus Grove. This entry was tagged 020719, 021419, 022119, 022819, 030719, 031419, 032119, 033819, 040419, 041119. Bookmark the permalink.